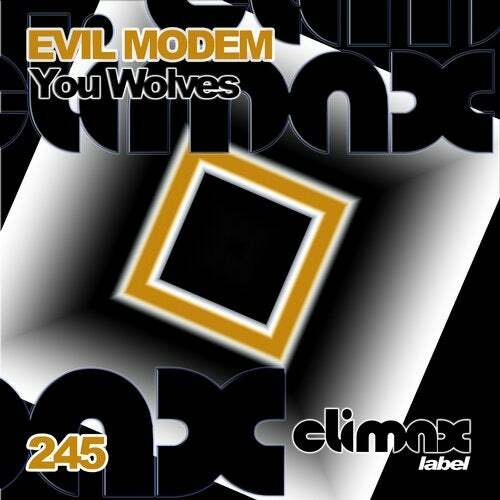 Evil Modem presents the release 245 in Climax Label. A hardtechno powerful release. "You Wolves" it's a Hardtechno track with hard bass line. Strong powerful shakers and strong hats. Dark Male voice and great effects. ''The Crate'' it's a hard tune with strong bass line. Crazy dark effects, hard powerful sound. ''Annoying Noise'' it's a hard tune with dark bass line. Great effects and dark shakers. Strong sound, really great track. Release 245 in Climax Label. You Wolves.